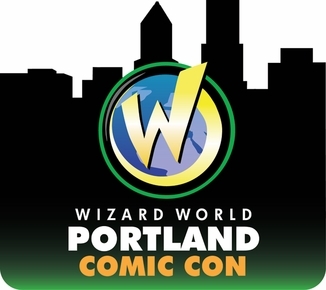 I submitted an application for a fan table to help promote Comic Book Covers 4 Cancer at Wizard World Portland. Due to my current funding capabilities, if I am denied for the table, I may only be able to attend for a single day. I already have a room booked, so now I play the waiting game. Last year, I was able to attend a single day because Groupon came through with a great deal. Either way, I'm looking forward to the chance of attending and connecting with some additional artists for CBC4C. 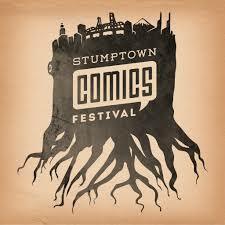 Nothing has been announced for this years Stumptown, but I wouldn't mind attending again. Hopefully I'll be able to fair better than this in 2013. Next time around, I'm going to be more open-minded about supporting the indie comic scene. I already have my room booked and my train tickets purchased. I'm going to have to wait until after the holidays to buy my ticket. 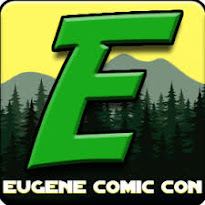 I missed Emerald City Comic Con 2013, but I don't want to miss 2014. Because of baggage restrictions, I'm debating about if I should bring blanks along for artist to help with CBC4C, but I'll have business cards and (hopefully) flyers/brochures. 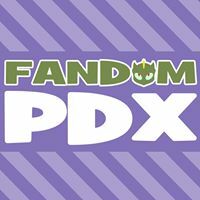 2014 will bring a new convention into the Pacific Northwest in the form of Cherry City Comic Con right in my own back yard. 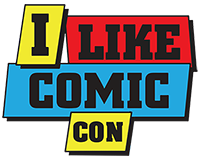 I'm going to give as much support to this con as I can, though I won't have a table. I've already purchased my ticket for the weekend, and I'm looking forward to seeing what's going to be put on. With any luck, we can help make this as much of a success as 2012's inaugural Rose City Comic Con. Buy your tickets now! 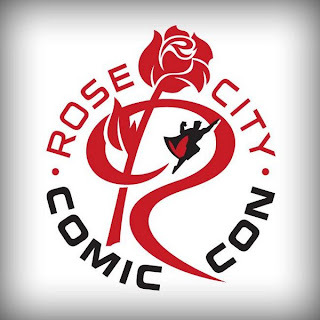 I intend on attending Rose City Comic Con again in 2014. I wouldn't miss it for the world. I'm hoping that I'll also be able to get a fan table to help promote CBC4C. Even if I'm not able to get a table, I'll have business cards and flyers/brochures. 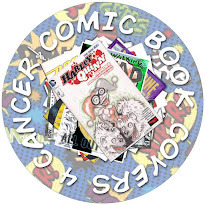 I know it's not a comic con, but I thought I'd add a little something about the Comic Book Covers 4 Cancer project. As you can probably tell from above, I intend on promoting CBC4C wherever I go. 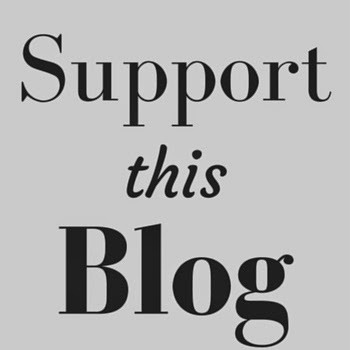 I'm looking forward to making new connections with artists who can help support the cause, and I'd love to be able to meet some of the current artists face-to-face. 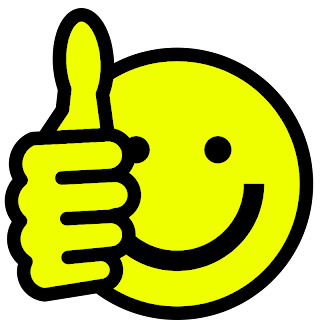 I appreciate everyone who has helped this project become successful. What I'd like to ask from each person who reads this is to like our Facebook page if you haven't already and share it with at least 1 person. 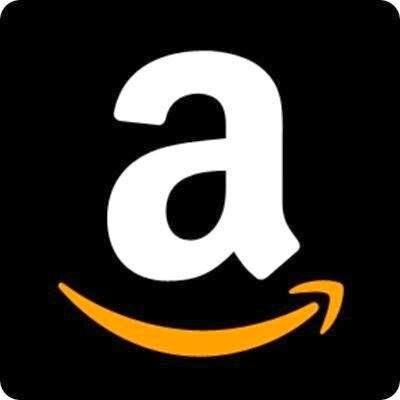 Bring lots of different TPB's and GN's and give us a good discount and you'll have my attention and my patronage.